Dr Sid teamed up with his partner in crime Don Jazzy to dish out the dance ready number. Don Jazzy’s ad-libs on this is noteworthy and makes the single more enjoyable. Klever Jay who recently dropped KINI LEVEL YEN (audio & video) featuring Reekado Banks is obviously still gaining massive airplay across the globe. 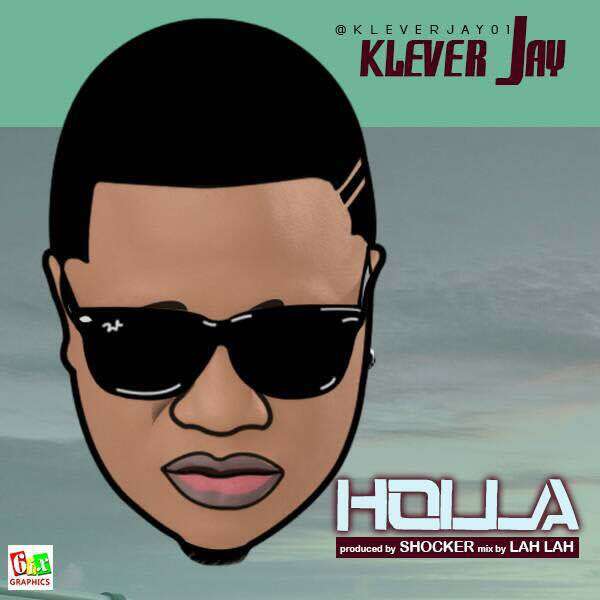 Klever Jay has bounced back with yet another one titled “HOLLA” which is no doubt another hit song. HOLLA, is produced by Shocked Beat, mixed & mastered by Lahlah. 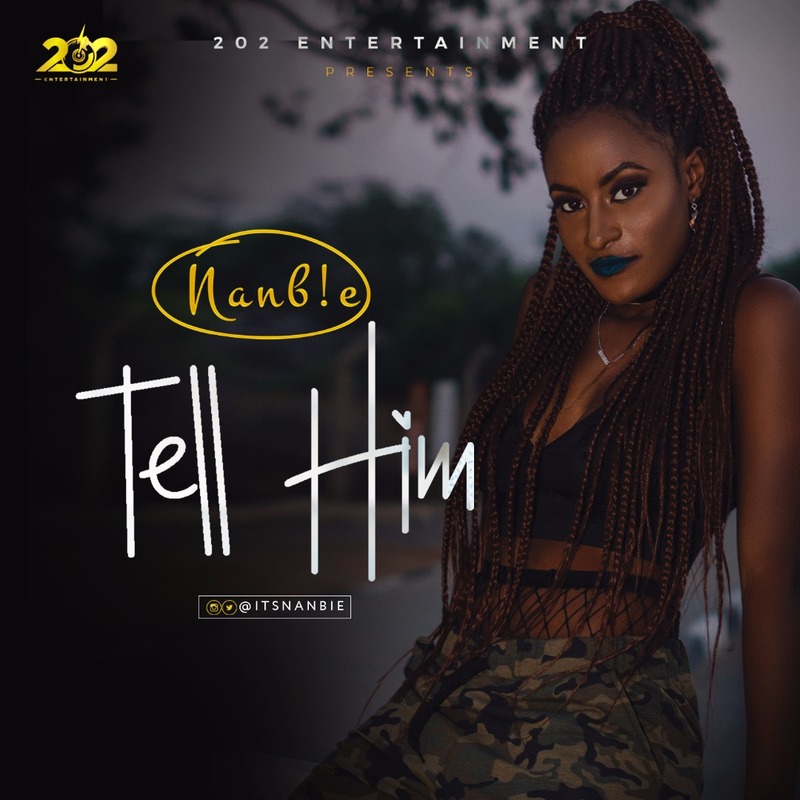 NANBIE “Nambam Claire- Ann Shitery” is a Nigerian Afro-Pop singer/songwriter. Born in Jos, Plateau State, she started writing songs at the age of 7 and at the age of 13 she released a single which was a gospel song titled “No One Like You”. Nanbie is a graduate of Bio Medical Engineering, NEU Cyprus. She is signed to 202 Entertainment. Today, Governor Akinwunmi Ambode received the new Commissioner of Police, Imohimi Edgal and the outgoing Commissioner, Mr. Fatai Owoseni at the Lagos House, Ikeja. At the meeting, Ambode said, 'security is an important pillar in our tripod approach to governance in Lagos. A lot is expected of the new Commissioner of Police. Our government will give him all the support he needs to ensure a safer and investor friendly Lagos'. Photos of worshipers kissing Ugandan pastor, Prophet Elvis Mbonye’s shoes has gone viral on social media. Last Friday, an audience of over 500 people gathered at the Kololo Independence Grounds to honour the Prophet on his birthday. At the event members of the congregation were seen kissing Mbonye’s shoes. Among these was famous sports journalist, Joseph Kabuleeta. It is said that those who wished to attend had to pay at least UGX 300,000. Mbonye, nicknamed as a "slay prophet" reportedly accurately prophesied the winners of the 2017 Oscars. Prophet Mbonye ministry started off at Theatre La Bonita before his congregation grew leading him to Imperial Hotel next to Serena, Aya, Kololo and now at Kyadondo Rugby grounds. “Jesus is a very young man, I was surprised by his youthful look,” he said. " have seen Jesus and the most pronounced thing is his eyes. He looks at you with no condemnation whatsoever. I have walked to Heaven and what most people don’t realize is they too can. When the veil went, Heaven was opened. There is a higher life than what people have known before. Everyone should be introduced to the spiritual life,” he added. The General Overseer Worldwide of the Redeemed Christian Church of God RRCG, Pastor Adeboye, says longevity is a good thing but that for him, he does not want to live up to 120 years. The clergyman who turned 75 in March this year, said this while delivering his sermon at the birthday service for Pastor Yerima El-Samaila of the Faith Foundation Church, who turned 70 years on Monday, September 4th. The war of words between the leader of the Indigenous People of Biafra, Nnamdi Kanu, and the founder of the Movement for the Actualisation of the Sovereign State of Biafra MASSOB, Ralph Uwazuruike, has taken a new dimension with the latter alleging that the former was given a house abroad by the Federal government when he started his struggle for Biafra in the UK some years ago. In an interview with The Interview magazine, Uwazurike, accused Kanu of been compromised in his struggle for Biafra as he was employed by the President Buhari-led government to destroy the struggle for Biafra. The MASSOB leader further alleged that Kanu's call for the boycott of the November 18th Anambra state governorship election, is a ploy to enable APC to take over power in Anambra state. A massive landslide hit a section of the Chandigarh-Shimla National Highway in India, sweeping away some vehicles and burying others on September 2. The incident took place near Dhalli Tunnel, which is around seven kilometres away from Shimla, and was captured on video. News agency ANI reported that the landslide buried several vehicles under debris and impacted traffic movement in the area. Fortunately, there were no causalities in the incident. The video shows a long line of vehicles parked or standing still on a mountain road. Seconds into the video, a landslide is seen forming and then crashing down onto the road, taking along with it several cars that were on the highway. The cars are seen falling off the mountainside and it seemed that they were mostly empty. There were no causalities due to the landslide, an official said. The DSP of Shimla Police said that people who were stuck in houses below the site where the landslide took place were immediately rescued. "There are 2-3 empty cars still under debris from landslide," he added. Another police official told news agency IANS, "A portion of the cliff opposite the temple near Bhattakufer caved in. Boulders rolled down and smashed six-seven vehicles parked along the highway." Billionaire and Tech Guru, Elon Musk spent the weekend tweeting about how the battle for supremacy in Artificial Intelligence (AI) can lead to World War III. According to him, 'competition for AI superiority at national level most likely cause of WW3'. His prediction was in response to a recent comment from Russian President Vladimir Putin who said, 'Artificial intelligence is the future not only of Russia but of all of mankind. Whoever becomes the leader in this sphere will become the ruler of the world'. 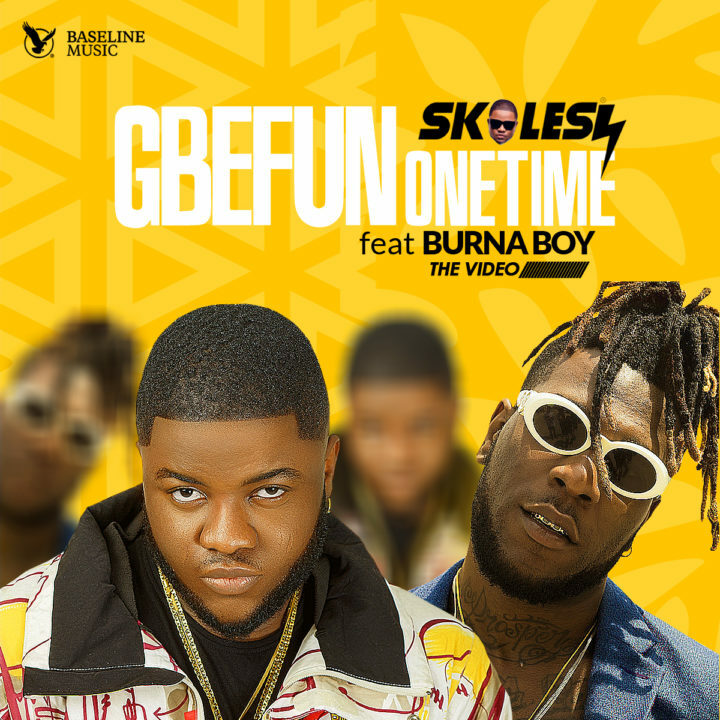 With his “Booty Language” still getting massive airplay across the nation, Skales is out with the visuals to “Gbefun One Time”. The clip was directed by Paul Gambit and is a visual spectacle. 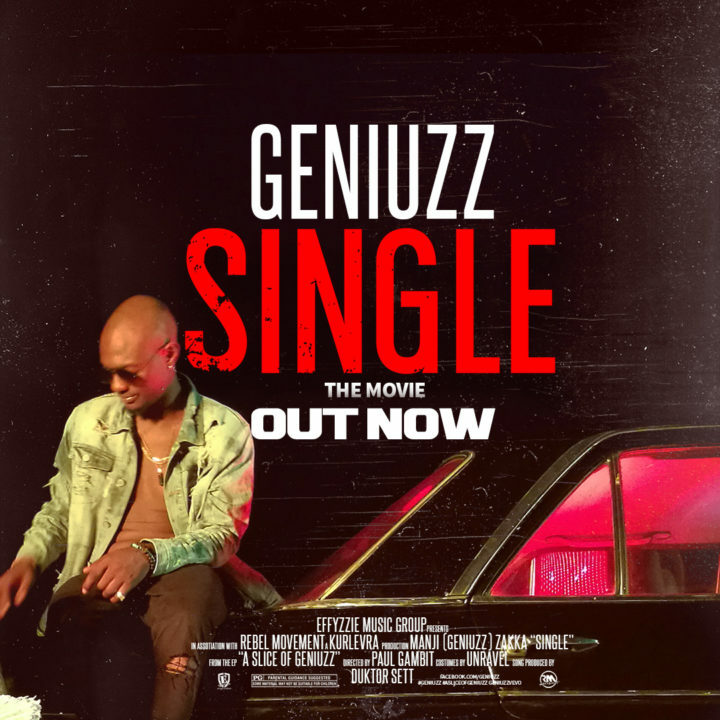 “Single” comes after the success of previous singles “Firewood” featuring Falz and “Love and Affection”.